Sunlight Shining Through Leaves. Out Of Focus. Hand Held And Blurry. 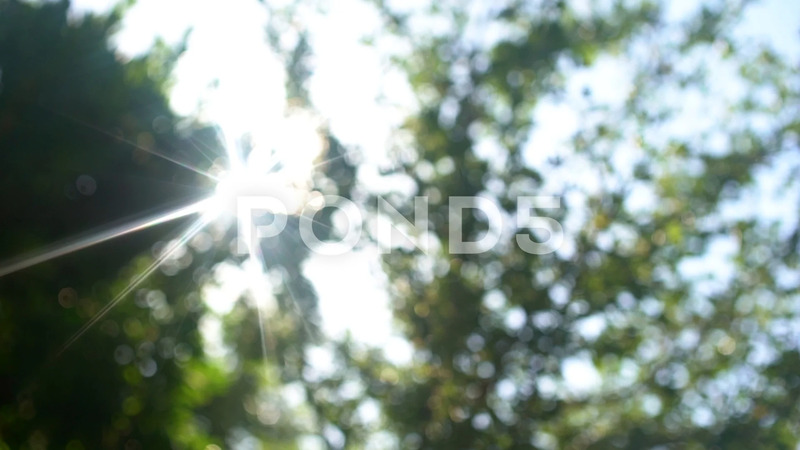 Description: Sunlight Shining Through Leaves. Out Of Focus. Hand Held And Blurry.